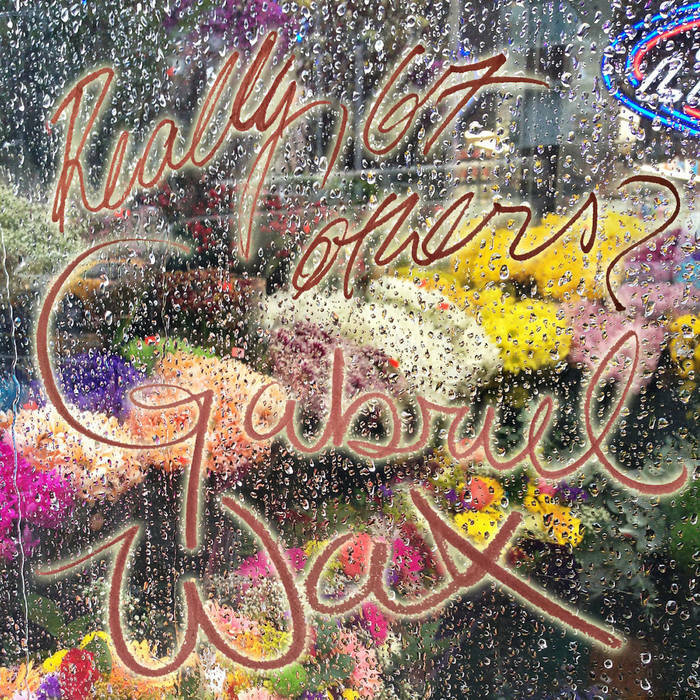 We speak with producer and musician Gabe Wax about the economics of the music industry. Gabe has had a hand in some of the most critically acclaimed albums of the past decade; from Cass Mccombs to Deerhunter, The War On Drugs, Wye Oak, Speedy Ortiz, Beirut, Palehound and Here We Go Magic. Gabe won his first Grammy this year.